The Wounded Warrior project provides support on various forms for our Nations injured service members. The Wounded Warrior project provides support on various forms for our Nations injured service members. The Little Tooth Doctor has chosen to team up with the Wounded Warrior project and remind these warriors that we are grateful for their services. For the month of May the Little Tooth Doctor will be sending letters to wounded warriors. Patients will be given the opportunity to write a letter of thanks to those who have serviced our nation. Staff members are also encouraged to grab a pen and spread a smile. 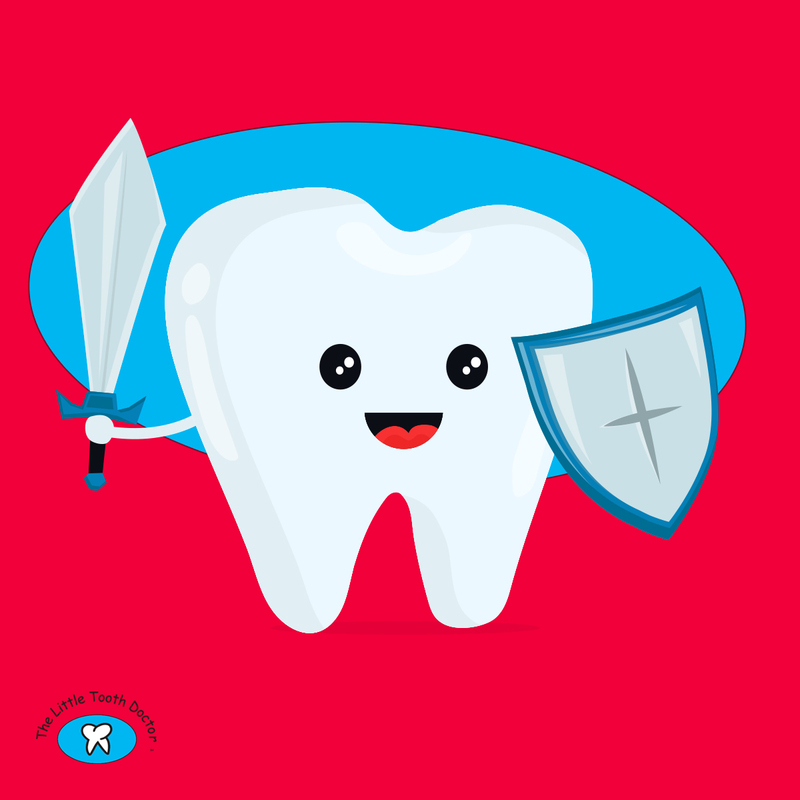 All of us at The Little Tooth Doctor are dedicated to providing a Healthy Smile to our young Patients in our Doral, Kendall and Pembroke Pines locations.